What are the biggest benefits of the 2019 Kindle? Is it waterproof? Does it support Audible audiobooks? How much does it cost? 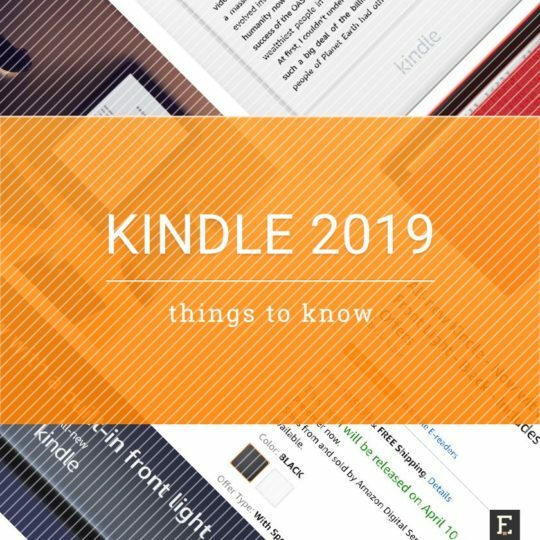 Take a look at a list of things you should know about newest Amazon Kindle released in 2019, presented in a form of simple questions and answers. 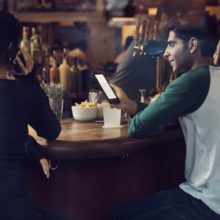 The newest Kindle 2019 entry-level e-reader has just been announced and starts shipping on April 10 to customers in over 170 countries around the world. 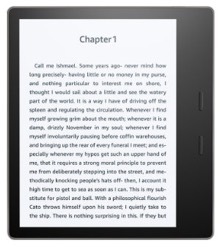 If you consider getting it, you should make sure this is the right Kindle model. It may have some features you don’t need, and miss some benefits you assume it includes – but it doesn’t. 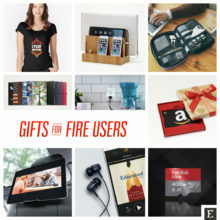 Therefore, let me guide you through all the benefits and facts about the newest entry-level Kindle to help you learn more about it as quickly as possible. 1. What are the biggest benefits of the 2019 Kindle e-reader? 2. What is front light? 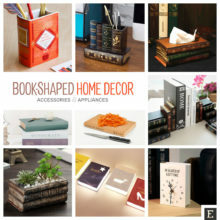 Front light is a special technology used in e-readers. It allows you to read in the dark without the need to turn on an external source of light. In the newest Kindle, there are 4 LED lamps embedded around the display. They spread an even light over the surface making the text visible. You can adjust the light to current light conditions and your reading preferences. 3. What is the difference between front light and back light? Back light is used in LCD screens of TV sets, tablets, or smartphones. The image on the screen is created by sending the light from behind it – and right into your eyes. That’s why devices with back light can cause eye strain. They are not perfect for long reading sessions. Front light is different. It is spread over the display and not sent directly to your eyes. Therefore, it is much safer for your eyes. 4. Is the Kindle released in 2019 waterproof? No, it is not. If you are looking for a waterproof Kindle, you should pick up either Kindle Paperwhite 4 or Kindle Oasis 2. 5. Does the 2019 Kindle have a bigger memory? No, it doesn’t. Just like its predecessor from 2016, it offers 4 GB of internal storage. It is the only storage option available at the moment. 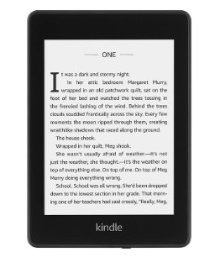 The newest entry-level Kindle e-reader sports built-in adjustable 4 LED front light system, crispier glare-free display, and all-new design. Available in black and white. Prices start from $89.99. This sleek e-reader sports the all-glass front, is ready to play Audible audiobooks, and withstands immersion in 2 meters of water for 60 minutes. Prices start from $129.99. 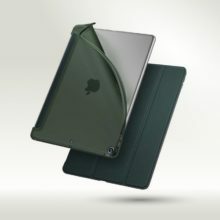 A highly innovative e-reader with unique asymmetric design, water resistance rating of IPX8, and Audible support. The 7-inch e-ink screen 300 ppi display sports 1680 × 1264 px resolution. Prices start from $249.99. 6. 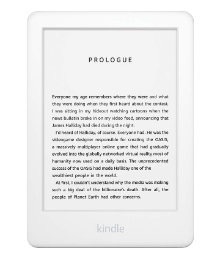 Can I play audiobooks on the 2019 Kindle model? Yes, you can play Audible audiobooks on the Kindle model released in 2019. 7. Does Kindle 2019 have a phone jack? No, it doesn’t. You can play audiobooks by connecting the Kindle to Bluetooth-enabled headphones or speakers. 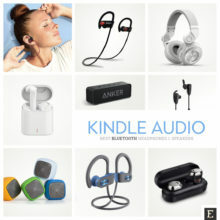 You can check out the best speakers and headphones for Kindle. We’ve picked the models with the longest-running batteries. 8. 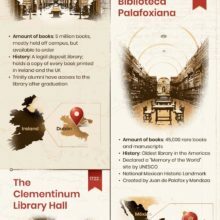 How many audiobooks can I download to Kindle 2019? With 4 GB of internal memory, approximately 3 GB are available to the user. Therefore, you will be able to download up to 20 middle-size audiobooks. 9. How much does Kindle 2019 cost? There are two versions of the e-reader. 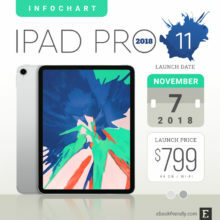 A cheaper version with special offers costs $89.99. 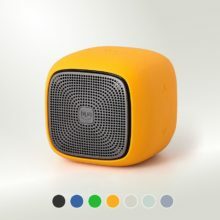 A version without special offers costs $109.99. International version of the 2019 Amazon Kindle model costs $109.99. 10. Is the Kindle released in 2019 cheaper than its predecessor? No, it’s $10 more expensive. The main reason of the price increase is the front light system. 11. 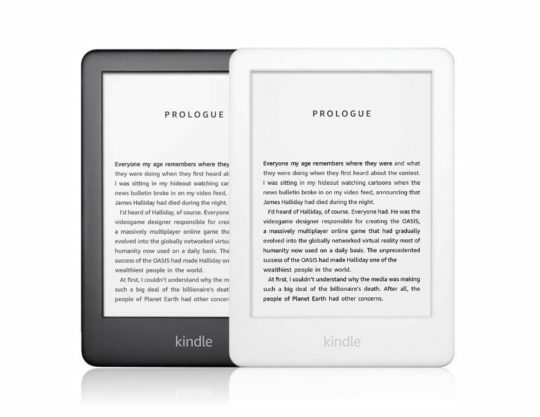 Should I buy Kindle 2019 now or wait for the deal? It depends on how long you are willing to wait. We predict the first price cuts on the 2019 entry-level Kindle to be offered for Prime Day 2019. 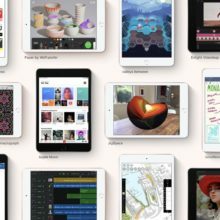 Let’s take Kindle Paperwhite 4 as an example. No price drops were offered while the e-reader was bundled with free Kindle Unlimited subscription. The first deals were available three months after the launch – after Kindle Unlimited was gone. Therefore, there are small chances to see price cuts on the newest Kindle before Mother’s Day 2019. 12. Is Kindle 2019 available in white? Yes, besides black, it is available in white color. 13. 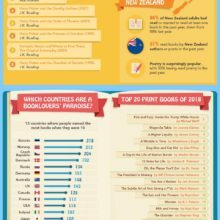 Is Kindle 2019 available worldwide? Yes, the newest Kindle model is launched at once in Amazon stores located around the world (UK, France, Mexico, Canada, Australia, and more), not only the main US site. Foreign customers of the main Amazon store can buy the international version of the model already. The Kindle can be shipped to over 170 countries and locations around the world. 14. When can I get the Kindle if I order it now? The 2019 starts shipping on April 10, 2019. 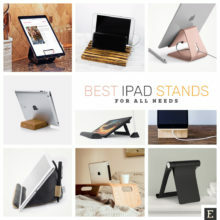 If there are no delays due to popularity of the e-reader, you should be able to receive the e-reader in two days (if you are located in the United States). 15. Does the new Kindle come with Kindle Unlimited offer? Yes, just like Kindle Paperwhite 2018, the newest Kindle lets you use Kindle Unlimited ebook subscription free of charge for first three months. As the monthly fee is $9.99, your saving is almost $30. You will receive a promo code by email right after the Kindle is shipped. After three months, you will be charged the monthly fee, until you cancel the subscription. However, you are not obliged to sign up for Kindle Unlimited. 16. 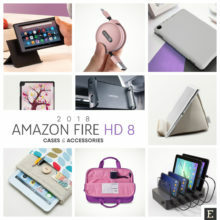 Can I use my old case with the 2019 Kindle? It depends. If you were using an original Amazon cover designed for 2016 Kindle, it won’t fit the newest model. Third-party cases that use a plastic back shell to keep the Kindle in place will also not fit. However, if you are using the case with corner straps or a case with an elastic leather frame, you should be able to put the 2019 inside. The newest Kindle has similar width and height, and is a bit thinner than the 2016 model. 17. How does Kindle 2019 compare to other Kindle models? Check out the Kindle comparison in the table below. 18. Is the 2019 Kindle right for me? If all you want is to comfortably read during the day or night, in all possible light conditions, the newest Kindle is right for you. However, if you want a better, crispier display, more storage for audiobooks, and waterproof design, you should go for either Paperwhite (4th-generation) or Oasis (2nd-generation). Tip: make sure to define your reading preferences before choosing the Kindle model.